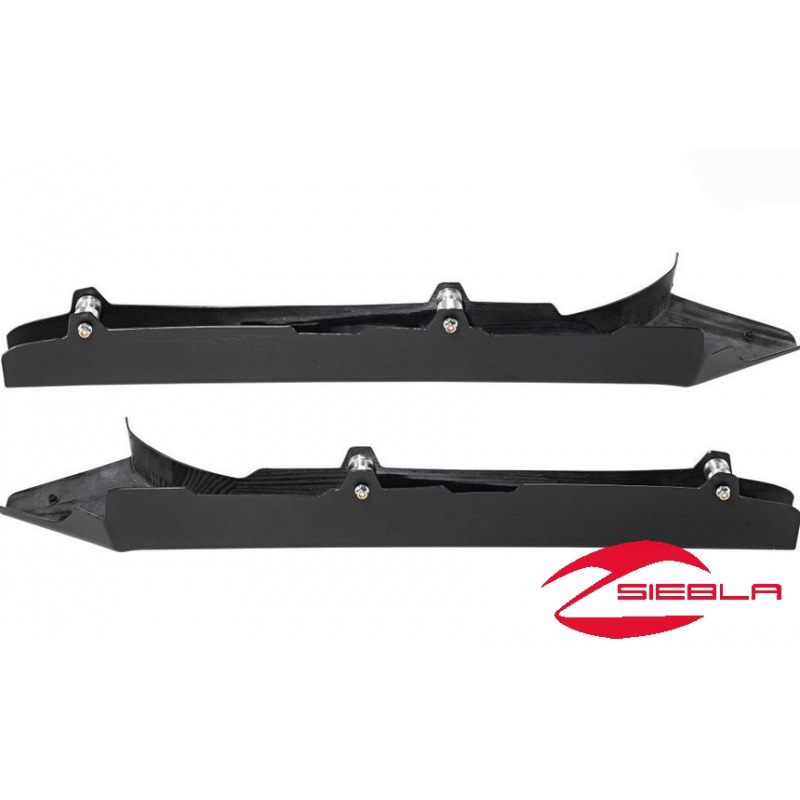 Protect vital rear suspension components of your RZR® XP 1000 power sport vehicle with these HMW Trailing RZR® Arm Guards, which absorb impacts from off-road obstacles and let you enjoy aggressive rock sliding. Protect vital rear suspension components of your RZR® XP 1000 power sport vehicle with these HMW Trailing RZR® Arm Guards, which absorb impacts from off-road obstacles and let you enjoy aggressive rock sliding. HMW (high-molecular weight polyethylene) is strong, durable, and has a low coefficient of friction – which means it slides over rocks and obstacles better than most other materials so you keep rolling. 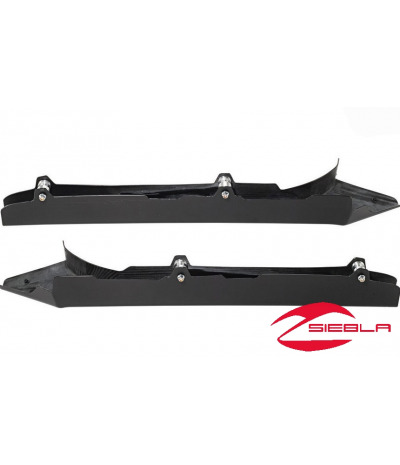 These 1/4” thick Trailing RZR® Arm Guards protect your Polaris®RZR® side-by-side’s suspension components so you can enjoy your off-road riding with confidence and peace of mind. They are styled to match the stock suspension components, and they install quickly and easily with J-hook mounting. Molded to fit wrap your trailering arm to provide full protection. Installation: Guards install in designated, integrated installation locations using J-hook mounting. 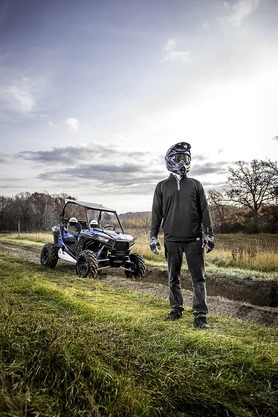 Includes: HMW Trailing RZR® Arm Guards and mounting hardware.